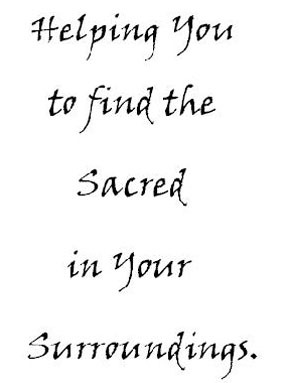 Sacred Findings will send you an invoice for payment. For any items purchased which you would like sent to an address other than the "billing address" entered, click on "Add Special Instructions to Seller" at final checkout to leave a) Item to be given as a gift (e.g. "one of the Card Subscriptions"), b) Recipient's name, c) their Mailing and Email Addresses, and d) who gift is from (e.g. Love, Aunt Susie). Thank You!